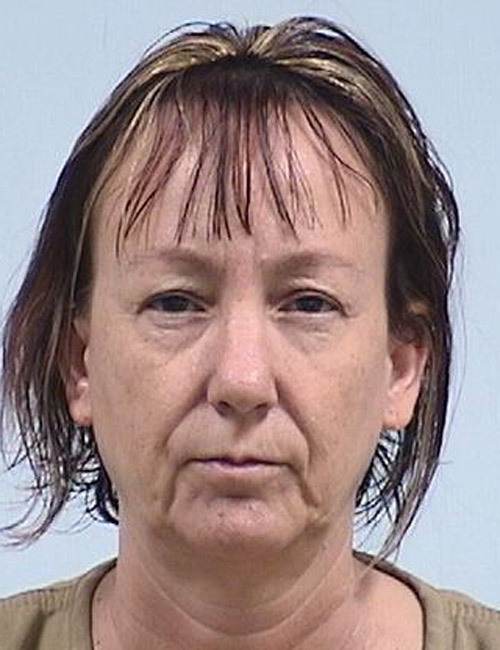 March 18 – Lesley Ray Henson, 37, 3446 N CR 650E, Warsaw, booked for probation violation. No bond set. 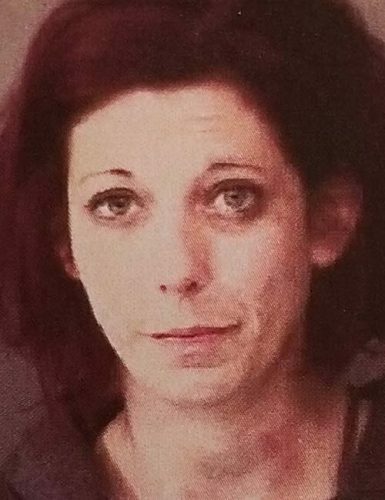 March 18 – Kristen Nichole Kiser, 32, 310 S. Columbia St., Warsaw, booked for domestic battery. 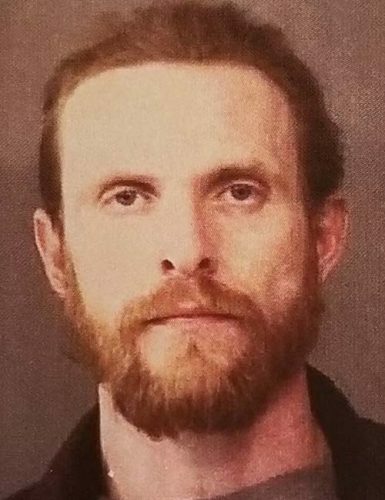 Bond: $6,000. 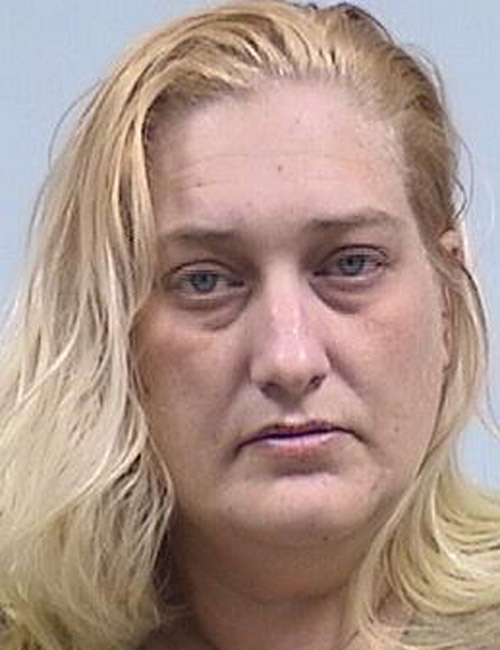 March 18 – Jamie Lynn Davis, 36, 1875 South CR 1275E, Akron, booked for fraud. Bond: $6,000. 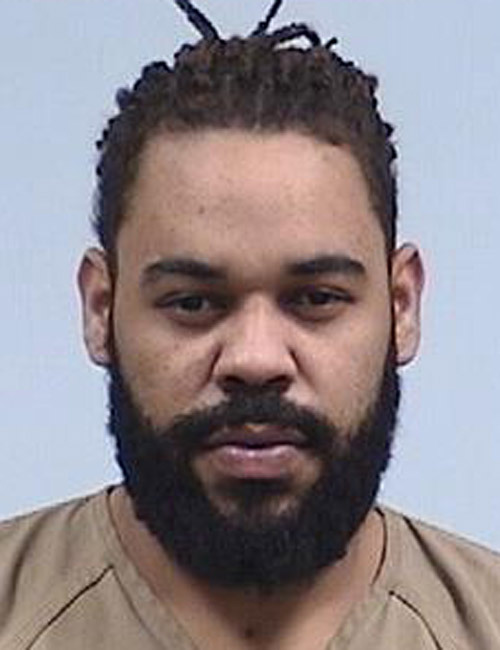 March 18 – Davante Jerrell Gunn, 27, 340 E. Levi Lee Road, apartment 94, Warsaw, booked for battery with a deadly weapon. Bond: $11,000. 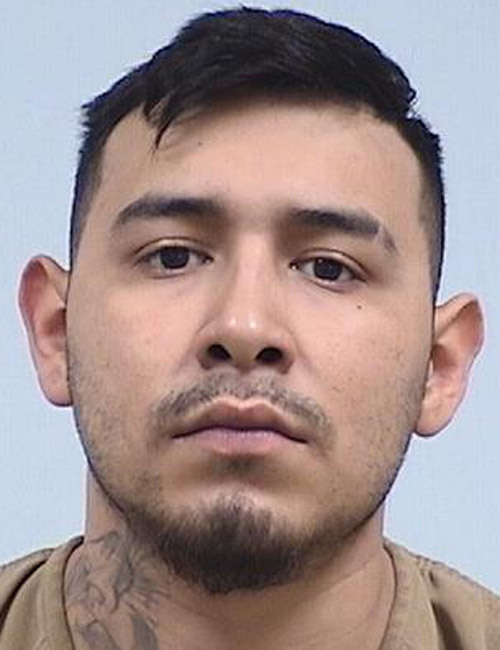 March 16 — Humberto Gutierrez, 22, 700 McLean St., Ligonier, booked for operating a vehicle while intoxicated – endangerment; driving while suspended with prior; and OWI with prior. Bond: $1,500. March 15 — Hali Daniele Atchison, 19, 206 Holiday Lane, Cromwell, booked for possession of methamphetamine. No bond listed. 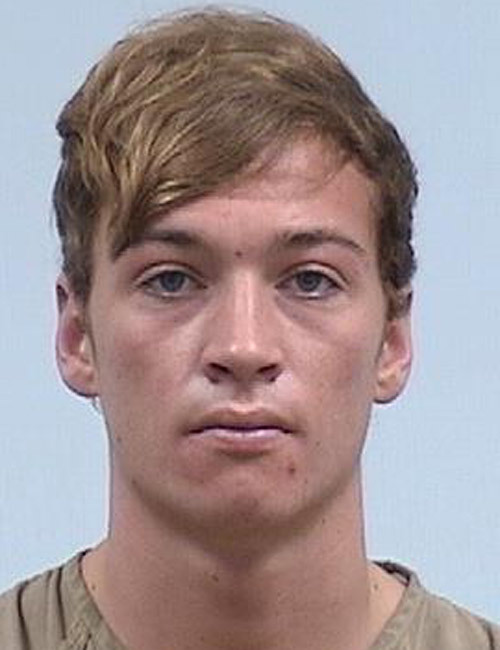 March 14 — Aaron Joe Miller, 19, 28413 CR 52, Nappanee, booked for operating a vehicle while intoxicated and illegal possession, consumption or transport of alcohol. No bond listed. 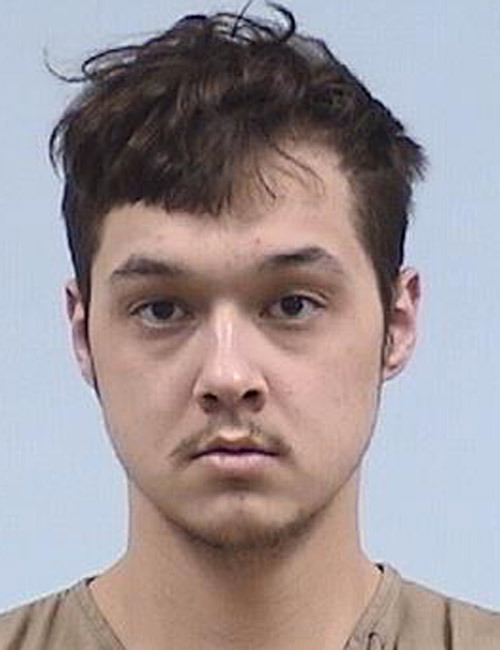 March 14 — Esteven Roger Schmerber, 25, 218 S. Wood St., Warsaw, booked for possession of marijuana, possession of synthetic, cannabinoid/marijuana, hash oil, hashish or synthetic drug; carrying a handgun without a permit and possession of paraphernalia. No bond listed. 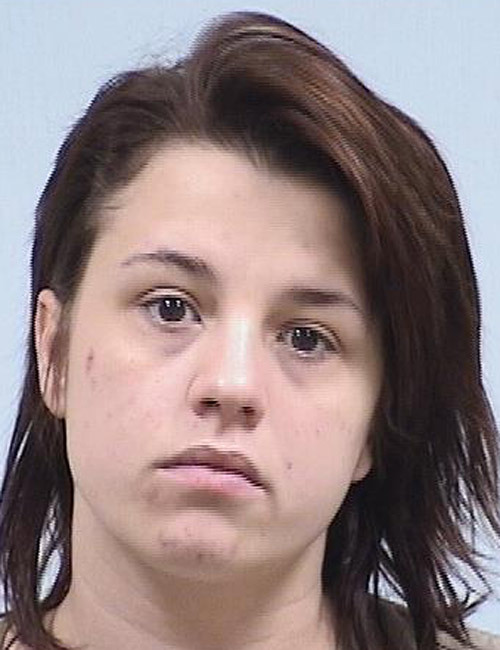 March 11 — Sierra Ninoshka Paola, 19, 36 Meadows, Nappanee, booked for theft. Bond: $1,500. 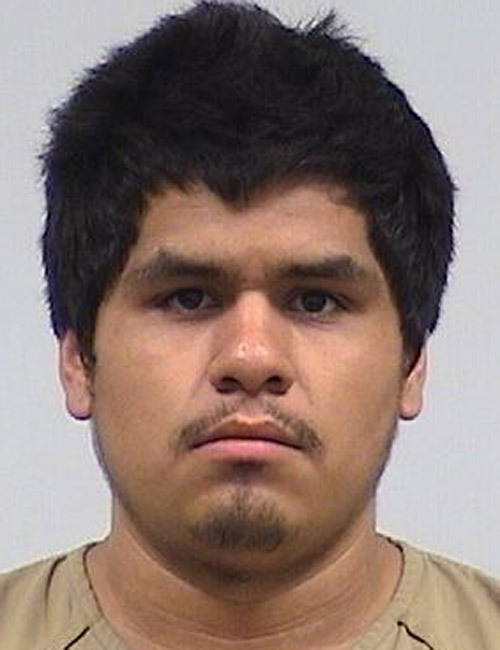 March 11 — Joe Anthony Cruz, 25, 36 Meadows, Nappanee, booked for theft. Bond: $1,500. March 11 — Alex Glenn Homister, 21, 12383 CR 50, Syracuse, booked for possession of methamphetamine and possession of synthetic marijuana. No bond listed. March 11 — Jenny Jo Miller, 46, 18990 Wild ose Road, New Paris, booked for operating a vehicle while intoxicated – endangerment. Bond: $1,500. 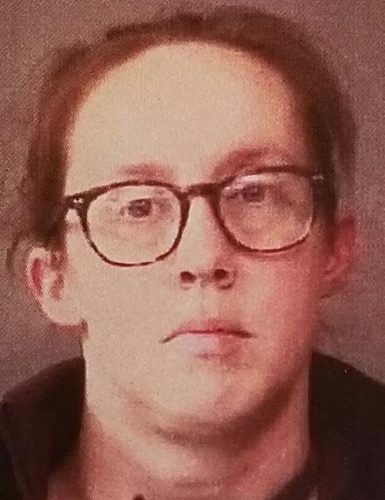 March 11 — Brooke Lee Hershberger, 38, 152 West High St., Nappanee, booked for theft. No bond listed. 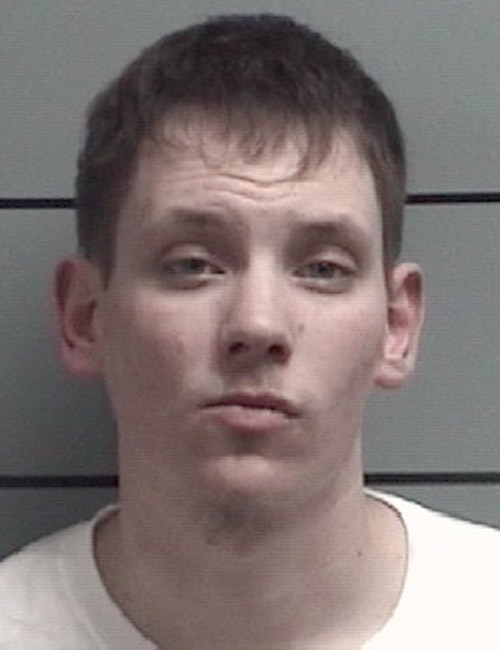 March 17 — Tyler Nicholas Southwell, 26, Plymouth, booked for possession of methamphetamine and possession of marijuana. 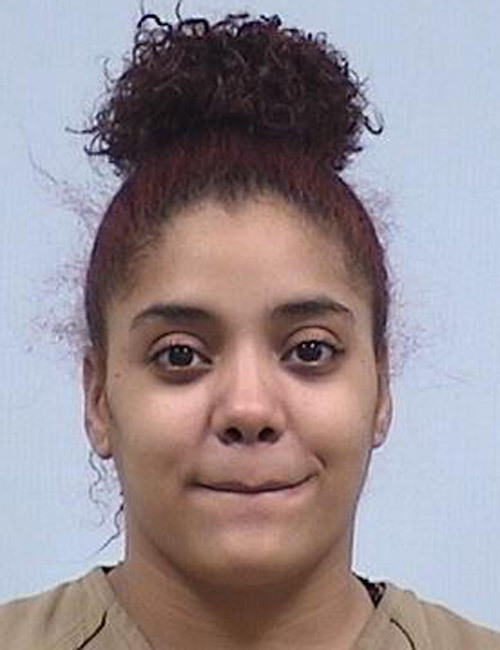 Bond: $1,500 cash. 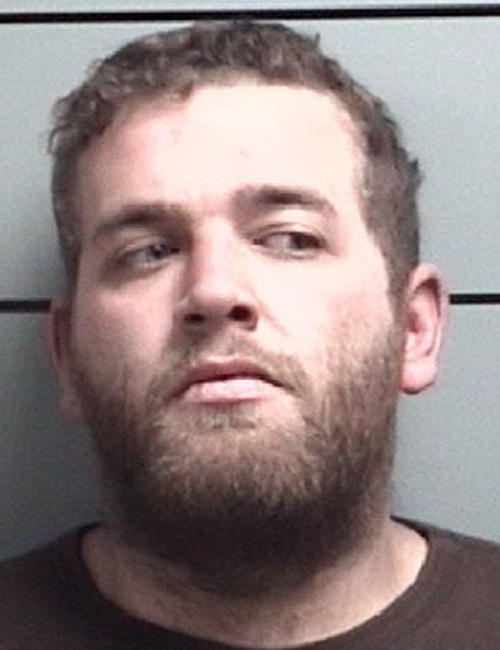 March 17 — Brandon Michael Carpenter, 26, Plymouth, booked for operating a vehicle while intoxicated – endangering. 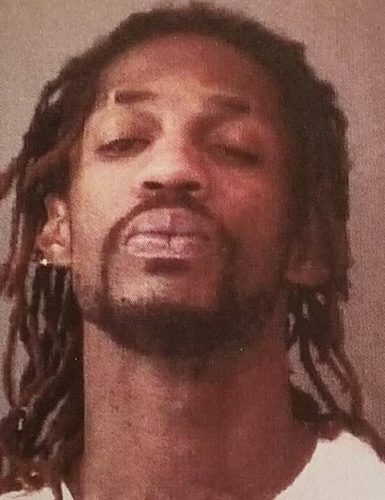 Bond: $3,000 cash.